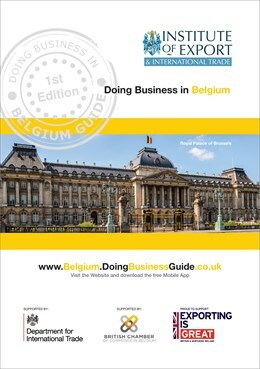 Belgium is an ideal starting place for UK companies new to exporting. 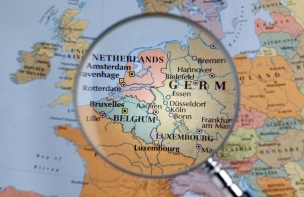 For any company looking to expand into Europe, Belgium is the ideal tester market – it is an open and dynamic market with plenty of opportunities for high-value products and services, and English is an accepted business language, and for UK companies it is just a short train ride away, making your export journey that much easier. Belgium is a small, affluent and multicultural country located at the heart of decision-making in Europe. It is a developed, modern, private-enterprise economy which has capitalised on its central geographic location, highly developed transport network, and diversified industrial and commercial base. It is an open and highly-competitive market with opportunities in most sectors. Belgium has similar business risks and requirements to the UK. If your product or service is successful in the UK, there is a good chance you will be successful in Belgium. It is also the entry point for many imports into Europe so product pricing must be competitive. Often referred to as the crossroads of Europe, Belgium consists of two very distinct cultural regions, Flanders (Dutch speaking northern half, around 6.5 million inhabitants) and Wallonia (French speaking southern half, with a population of around 3.6 million), and an officially-bilingual capital, Brussels (over 1.2 million inhabitants). 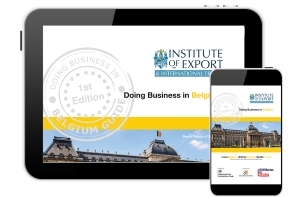 The main objective of this Doing Business in Belgium Guide is to provide you with basic knowledge about Belgium; an overview of its economy, business culture, potential opportunities and to identify the main issues associated with initial research, market entry, risk management and cultural and language issues. We do not pretend to provide all the answers in the guide, but novice exporters in particular will find it a useful starting point. 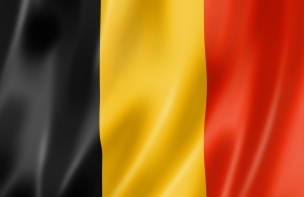 Further assistance is available from the Department for International Trade (DIT) team in Belgium. Full contact details are available in this guide. To help your business succeed in Belgium we have carefully selected a variety of essential service providers as ‘Market Experts’ Click Here. 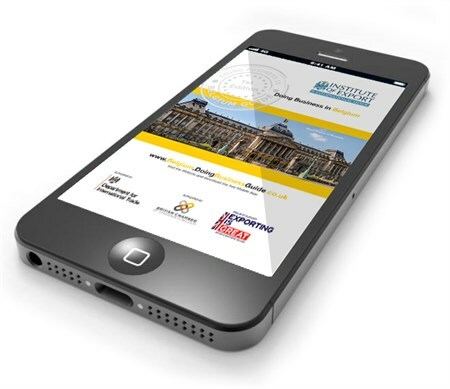 Doing Business in Belgium Guide Market Experts - Please click on the logos below to view our Market Expert profiles and to find out how they can help you to succeed in Belgium!